Daniel Craigo is a student at USC Aiken and veteran of the Air Force. 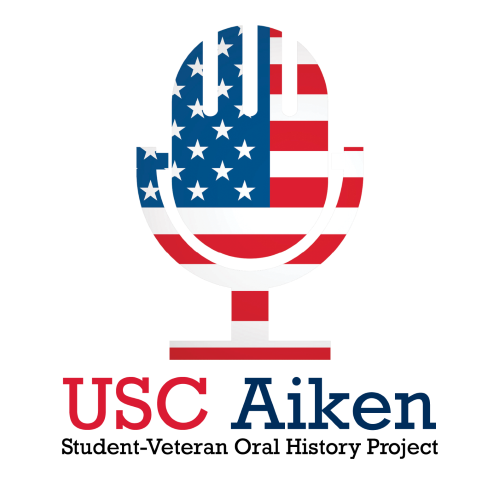 The interviewer is a student at USC Aiken enrolled in an Honors 101 course on Oral History, in which students prepare, conduct, and transcribe interviews with student-veterans at USC Aiken. The interview begins with Daniel Craigo describing his childhood and early life in Fountain Inn, SC, then transitions to his enlistment in the Air Force at age 22, his career in the Air Force, which includes duty in Georgia and Alaska, and his subsequent return to college at USC Aiken and his current career path and family.